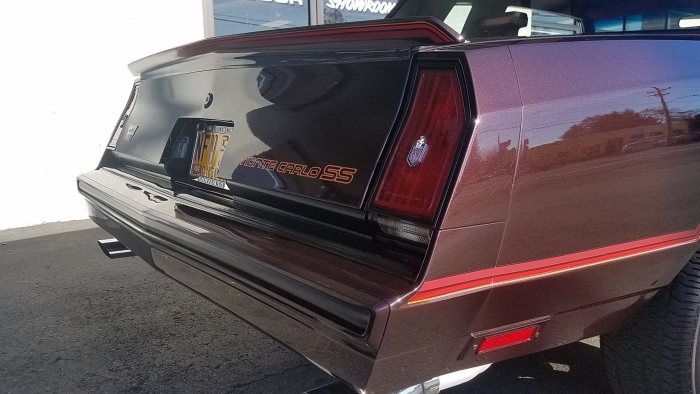 Description 1986 Monte Carlo SS show winner! 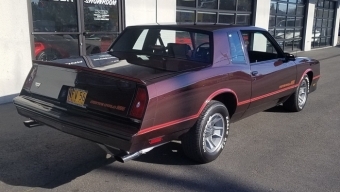 This car has only been driven to cruise ins and car shows including the portland roadster show for the past 25 years. 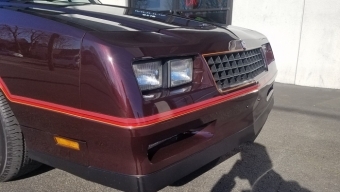 The detail on this car is amazing even the 300hp GM create engine looks original. 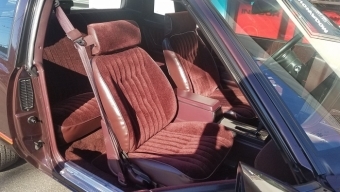 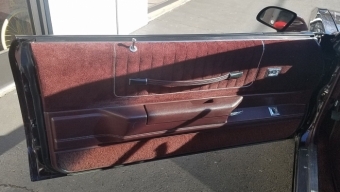 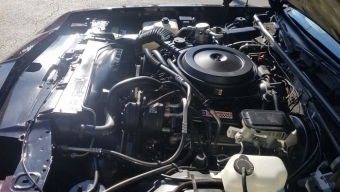 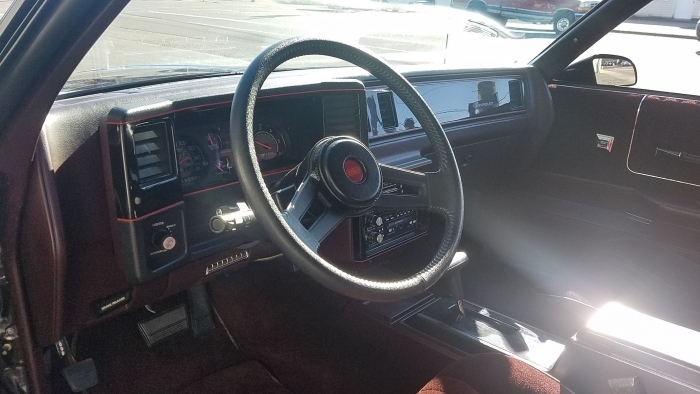 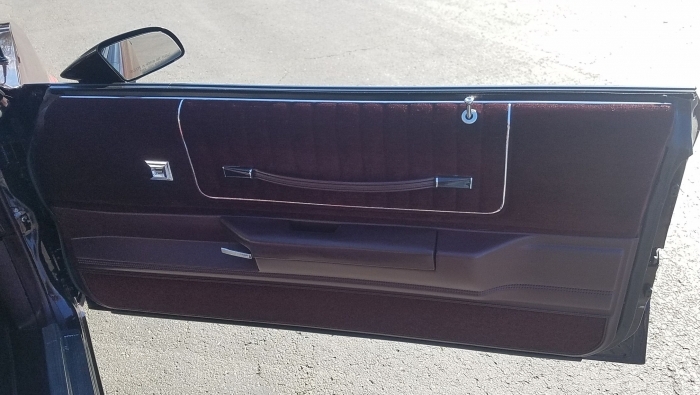 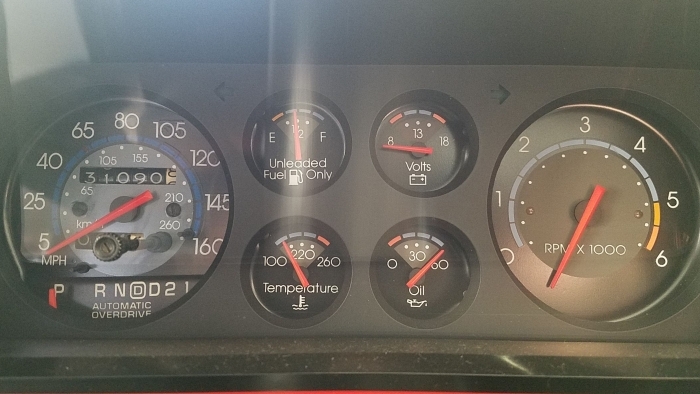 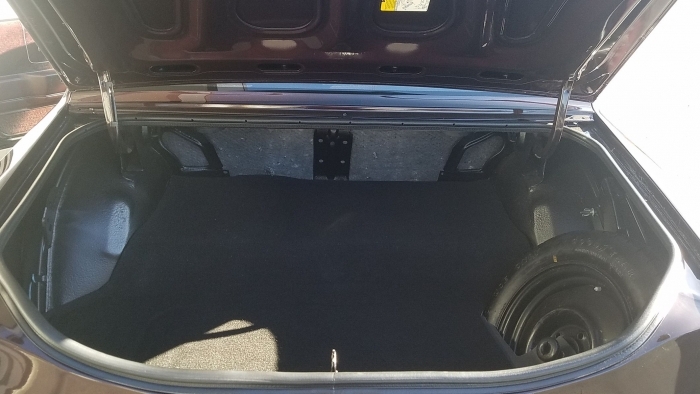 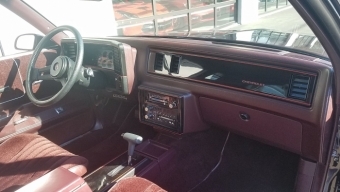 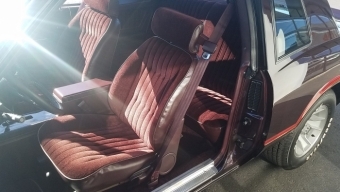 Factory options include cloth bucket seats, tinted glass, power windows, intermittent windshield wiper system, rear window defogger, air conditioning, console, remote sport mirrors, cruise control, comfortilt steering wheel, aux lighting, and Elec tuned AM/FM stereo radio totaling over $2,000. 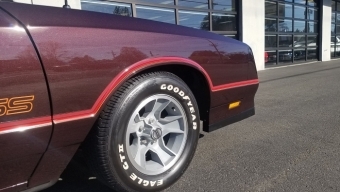 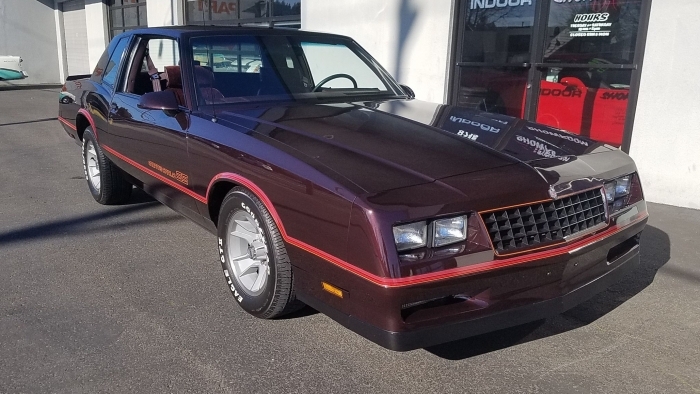 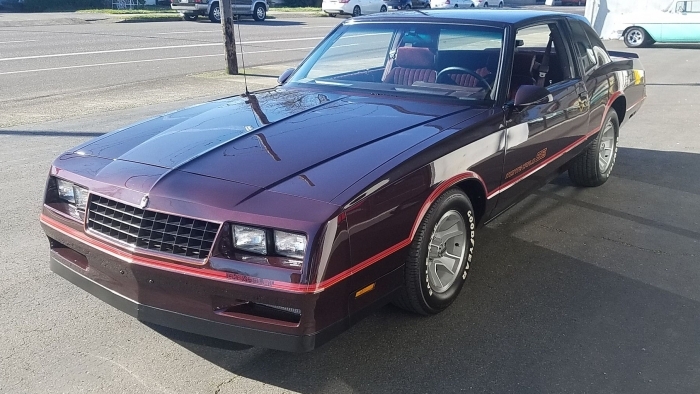 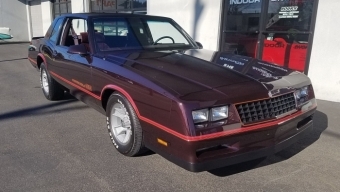 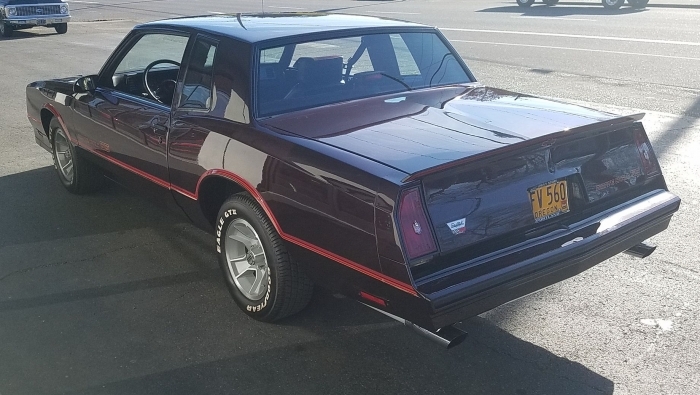 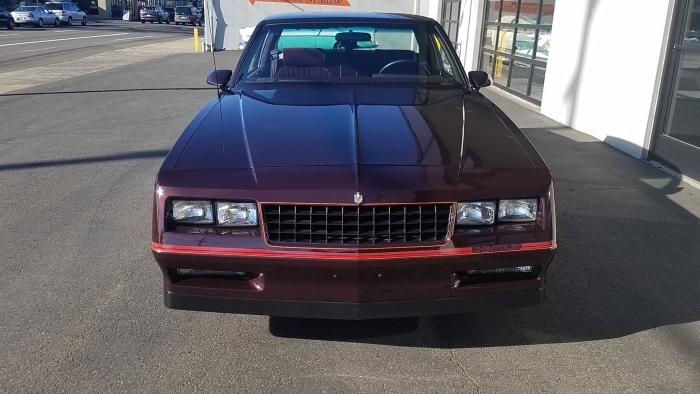 If you are in the market for one of best examples of a 4th generation Monte Carlo we have ever seen this one should be on the top of your list! 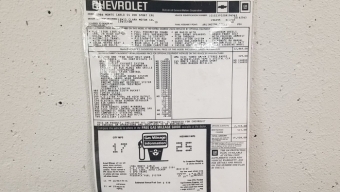 Car Fax vehicle history report included with sale. 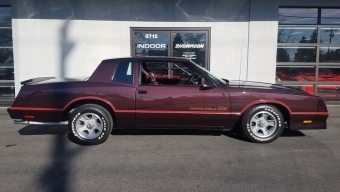 We've been selling Corvettes and Chevrolet muscle cars for almost 40 years. Call us at 503-256-5384 or send us an email and we'll get back to you quick. 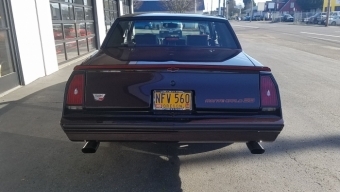 Our indoor showroom is is located in Portland at the corner of SE Stark St. and 88th Ave.
We don't sell parts. 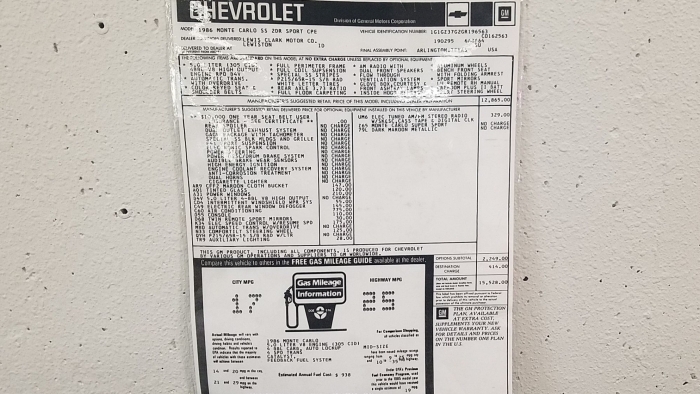 However, our sister company sells restoration parts for 1962 to 1981 Chevrolet cars. 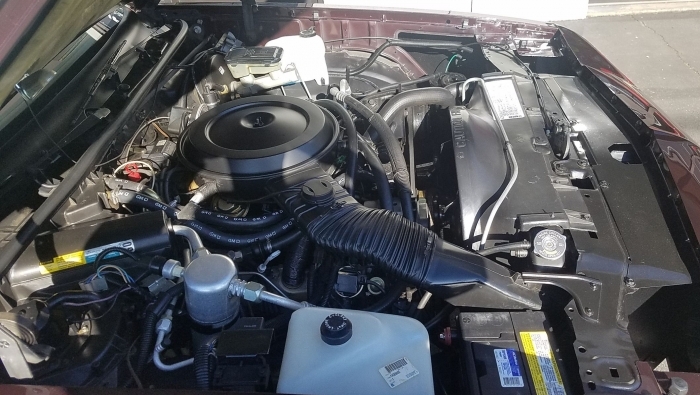 Check out Super Chevrolet Parts Co. for more details.